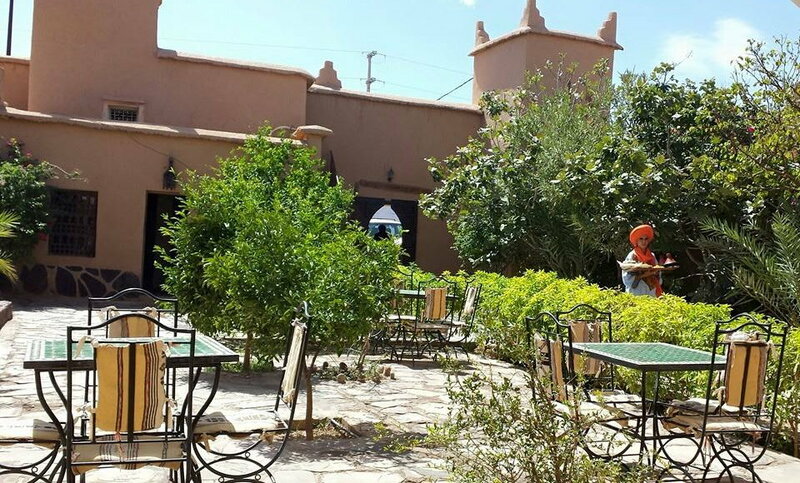 We invite you to discover Nkob, a hub for Moroccan Amazigh pride (Amazigh = Berber), where deep roots and enduring culture still overcomes the long established Arab presence in Morocco. 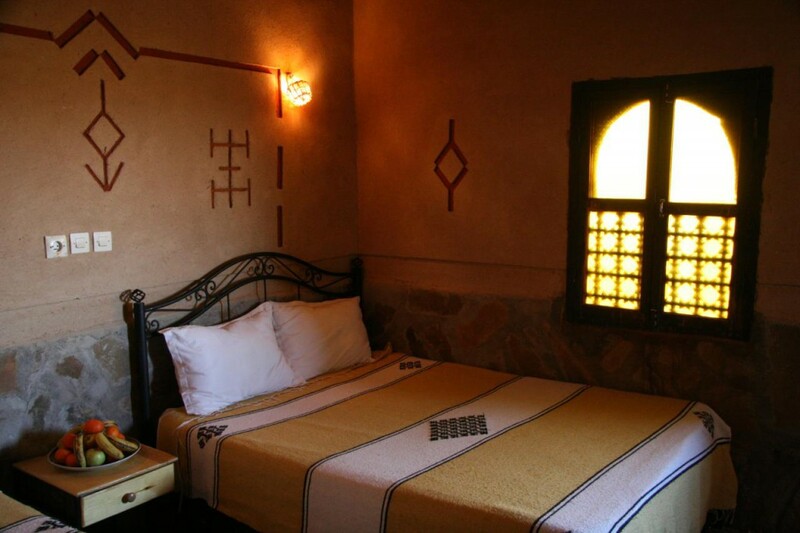 Nkob ancient Kasbah architecture and long-established Amazigh ideals come together in one wonderful little village, full of smiling faces and communicative people. 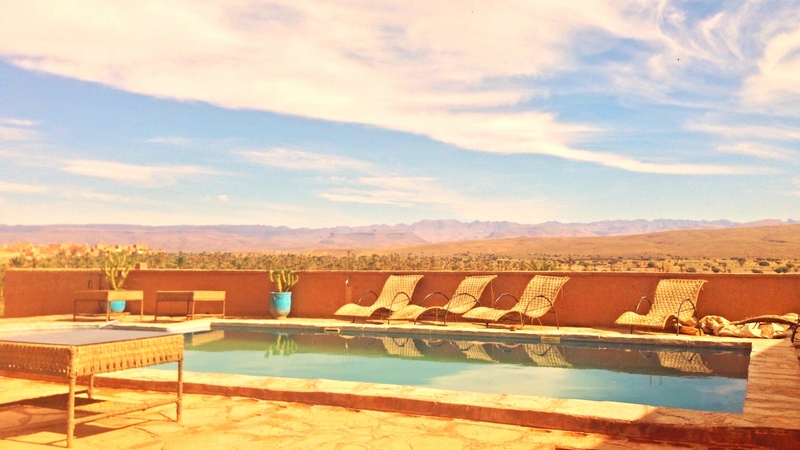 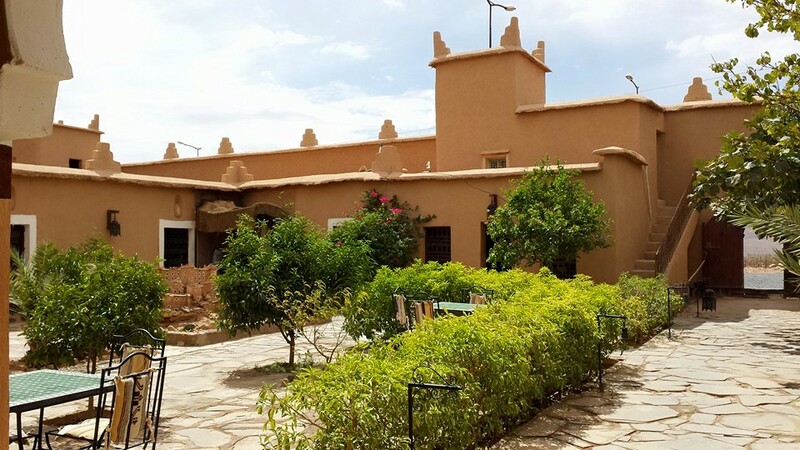 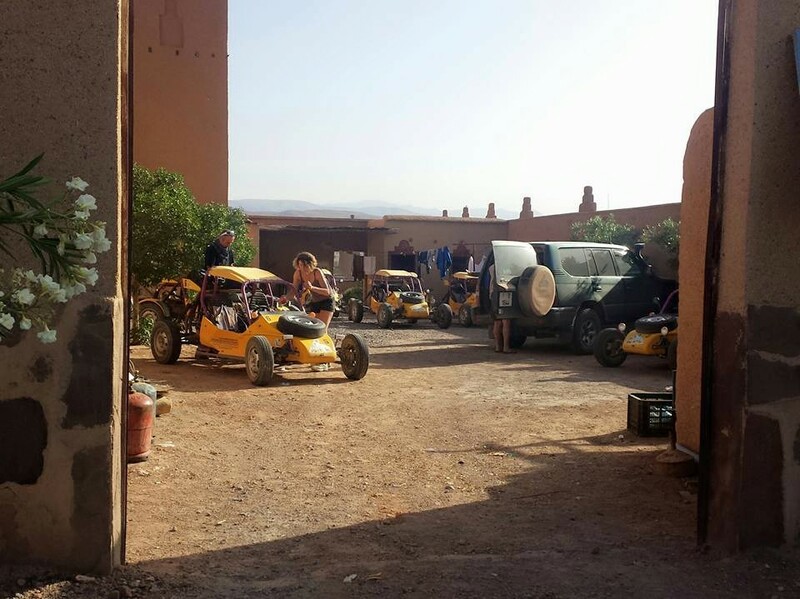 Nkob, a traditional mud brick village known by its 45 Kasbahs and amazing views over palm trees oases and the Saghrou Mountains, is the ideal place for 2 or 3 days of relaxation and the perfect spot for hiking on the beautiful surrounding mountains. 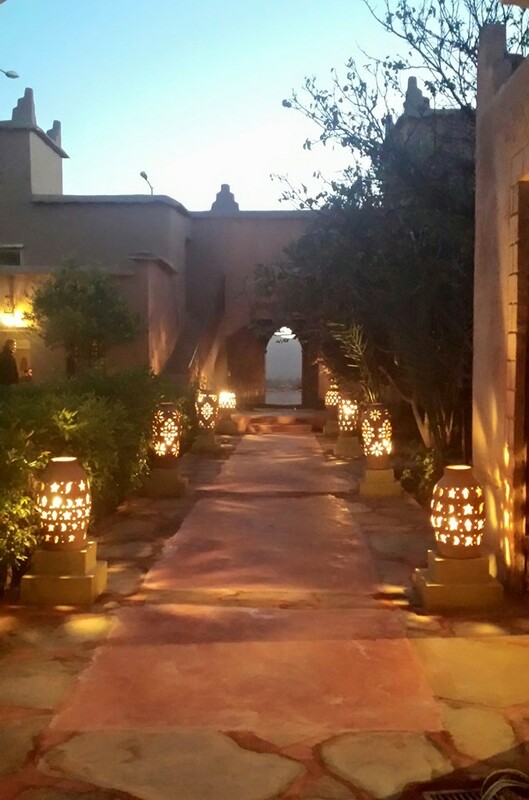 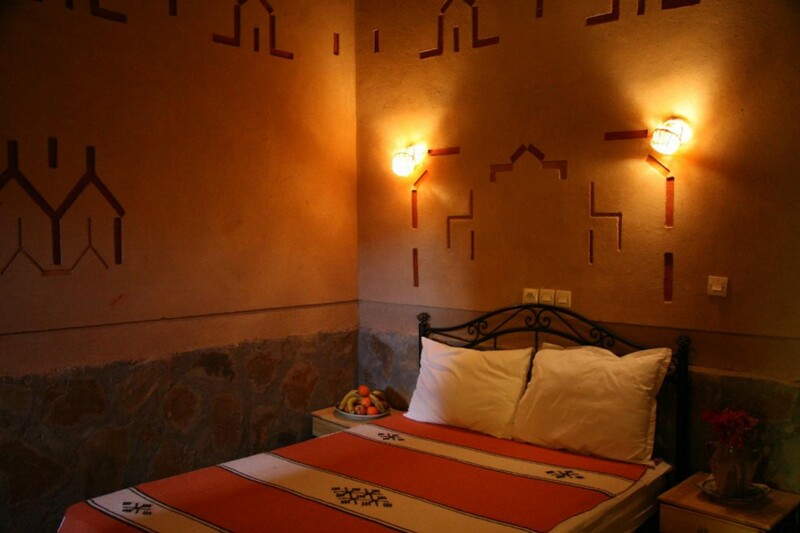 Kasbah Ennakhile – Hotel Nkob offers 15 rooms, restaurant area, leisure terrace tent and private parking.